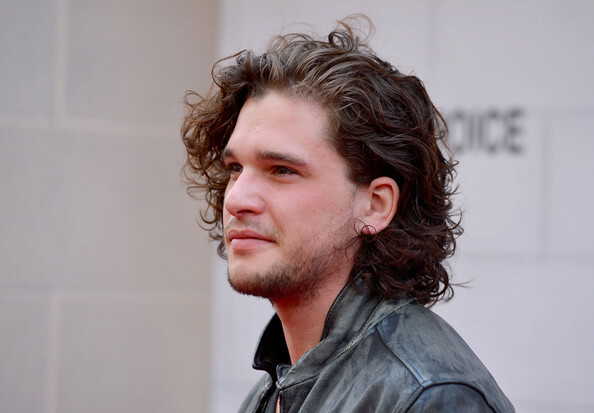 HOME / MOVIES &AMP; MUSIC / IS JON SNOW ALIVE OR DEAD? REASONS WHY HE MIGHT BE BACK AND HIS RESURRECTION POSSIBILITIES! 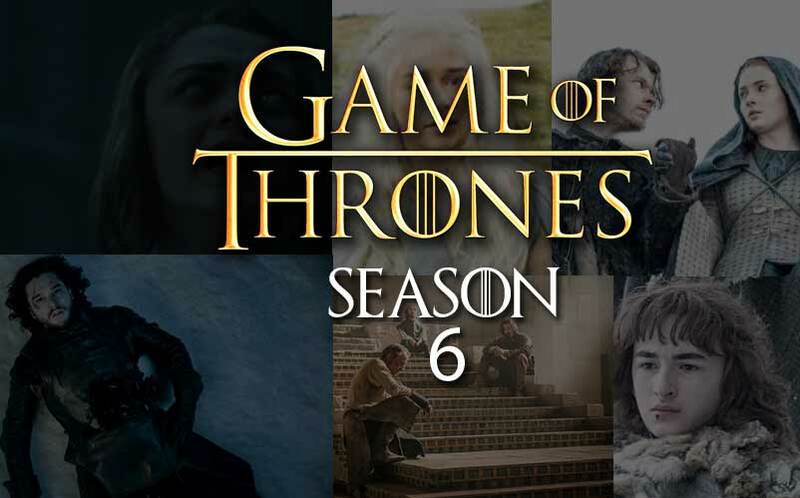 With the first episode of Season 6 premiering today, we cannot help but discuss the biggest cliffhanger in the history of Game Of Thrones: Is Jon Snow dead or alive? With the show being ahead of the books, we cannot seek the books for answers either! So, we have stated four reasons why Jon Snow might not be dead and two possible methods of resurrection! In an interview with Martin, he was asked about the death of Snow. He replied saying, “Oh, you think he’s dead, do you? 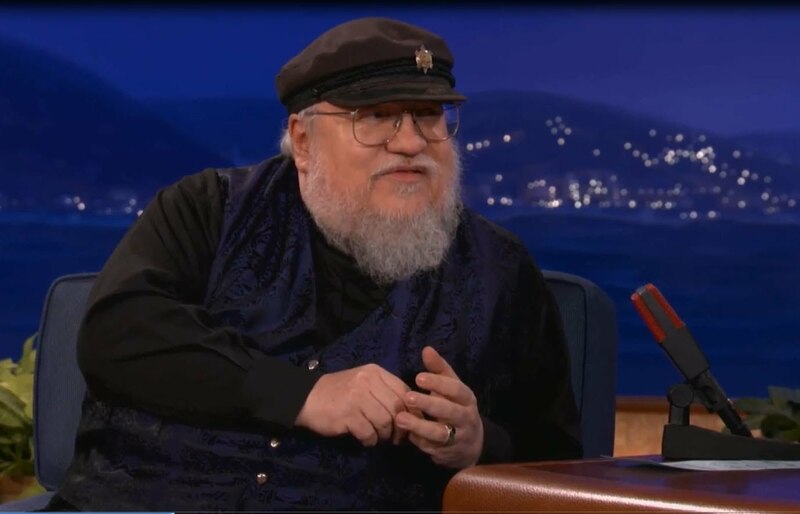 I’m not going to address whether he’s dead or not.” And later added, “If there's one thing we know in A Song of Ice and Fire it's that death is not necessarily permanent." An answer so vague?! If Jon Snow had truly died in the fifth season, the creators wouldn’t remain so vague and mum on the subject. Definitely a twist is on its way! 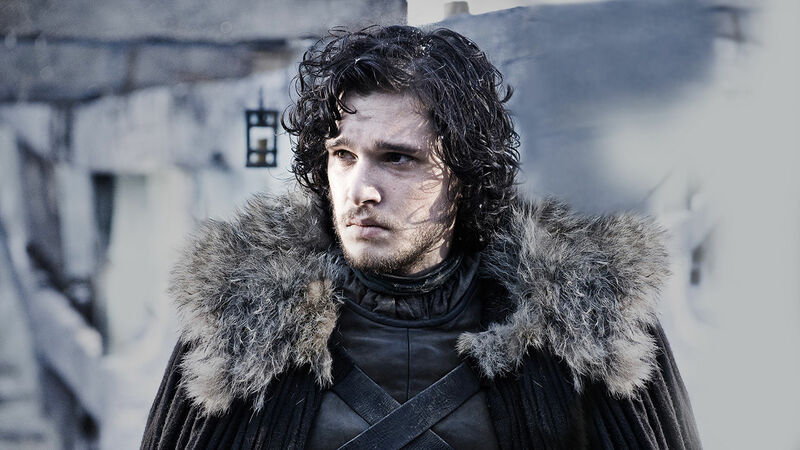 So, how exactly will Jon Snow resurrect? Here are two major possibilities. It has been established that the Red Priest Thoros of Myr can resurrect the dead. Even though Melisandre hasn’t done anything similar yet, being a Priestess with magical powers, it is speculated that she could have similar abilities. 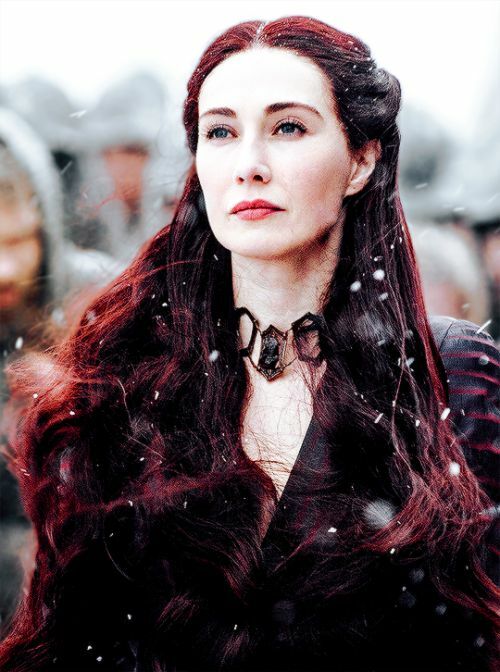 Also, the first episode of the sixth season is titled ‘The Red Woman”, indicating a prominent role of Melisandre. Warging – When a character’s mind enters an animal’s body. 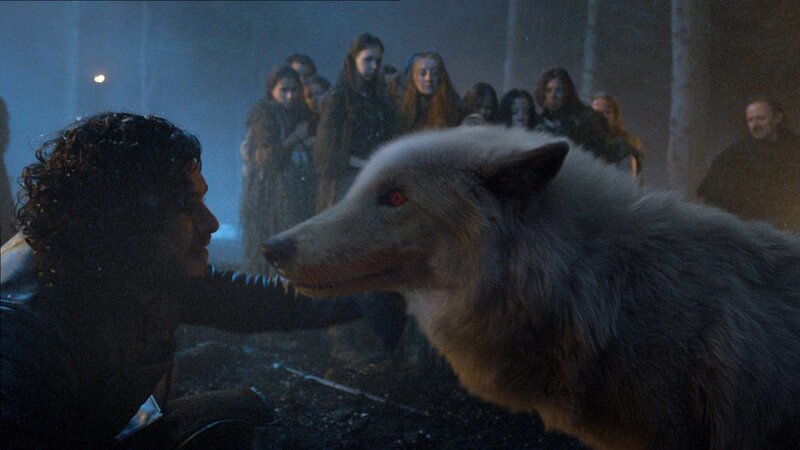 In the books, just like his brother Bran, Jon has the power to enter his direwolf Ghost’s body. And when Jon is killed in both, the books and the show, Ghost isn’t! 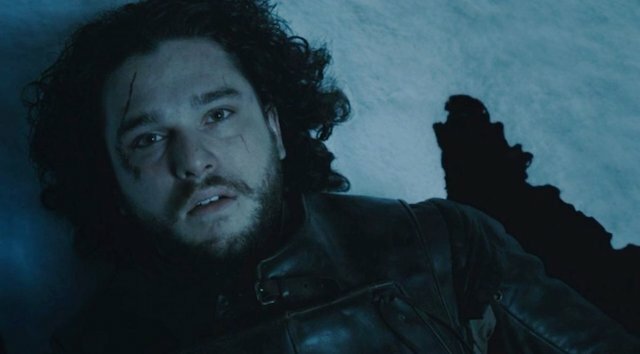 So, is Jon Snow alive or dead? It seems like “We know nothing”.